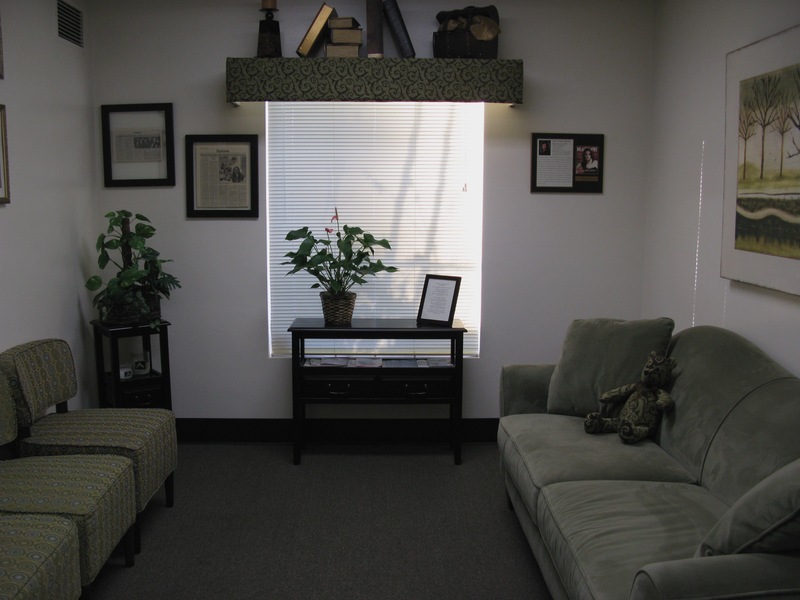 Tour Our Office | Yucaipa, CA | Hilda Yacoub, D.D.S. We are currently working our way towards a paperless practice. Each of our operatories has its own computer and is equipped with large computer screens to maximize our ability to education our patients and use digital imagining for precise diagnosis.